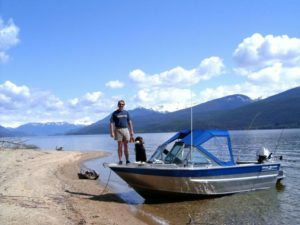 Pilot House Boats - Handmade Aluminum Boats by Silver Streak Boats Ltd. Originally designed for the off-shore tuna fishermen plying the waters out of San Francisco Bay, this rugged model became rapidly popular. With a stand-up, walk-around cabin it’s possible to work every edge of the boat while fishing. The 32' Pilot House aluminum boat was originally designed for the off-shore tuna fishermen plying the waters out of San Francisco Bay. 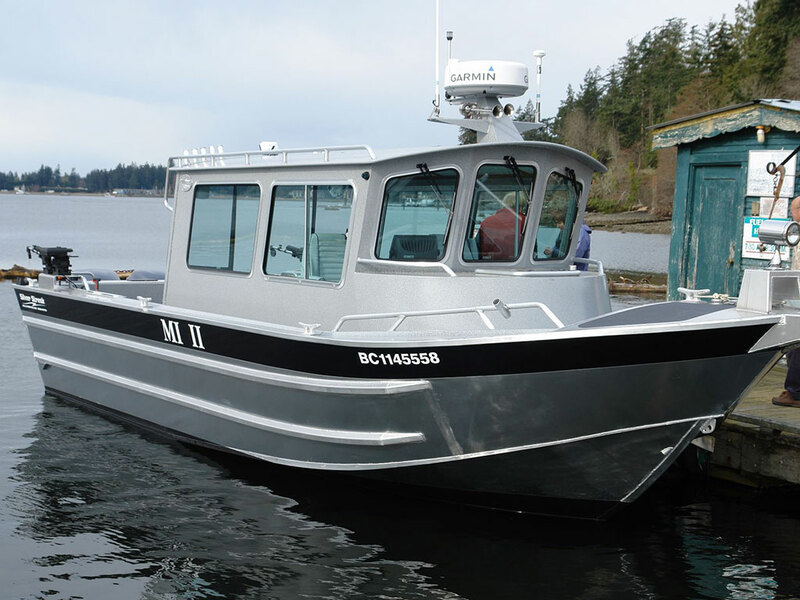 The 31' Pilot House aluminum boat was originally designed for the off-shore tuna fishermen plying the waters out of San Francisco Bay. The 30' Pilot House Aluminum boat was originally designed for the off-shore tuna fishermen plying the waters out of San Francisco Bay. I would like to commend you on the workmanship of your boats and especially the quality of the welding and finishing. I have looked at most of the boats on the market and few come close to comparing with your standards. 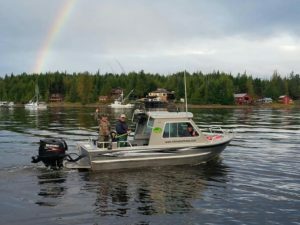 I have run my boat in all weather; both fresh & saltwater, including a 170 mile round trip from Bella Coola to Hakai Pass and it accommodates fisherman and their gear nicely and fishes great.